The central working committee for The Future Awards is excited to announce that Port Harcourt – selected by UNESCO as the World Book Capital 2014 – is the official host city for The Future Awards 2012. The event will hold on 25th and 26th August in the Rivers State capital. 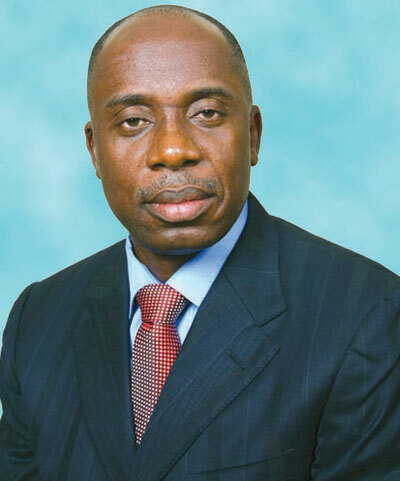 “Exciting things are happening with Port Harcourt, and we are proud that its inspiring governor, Rotimi Amaechi, has decided to support the vision of young leaders from across Nigeria by hosting this year’s event,” said Obiageli Ezekwesili who was recently appointed to lead the Open Society Foundations Africa Economic Policy Development Initiative and sits on the Board of The Future Awards. 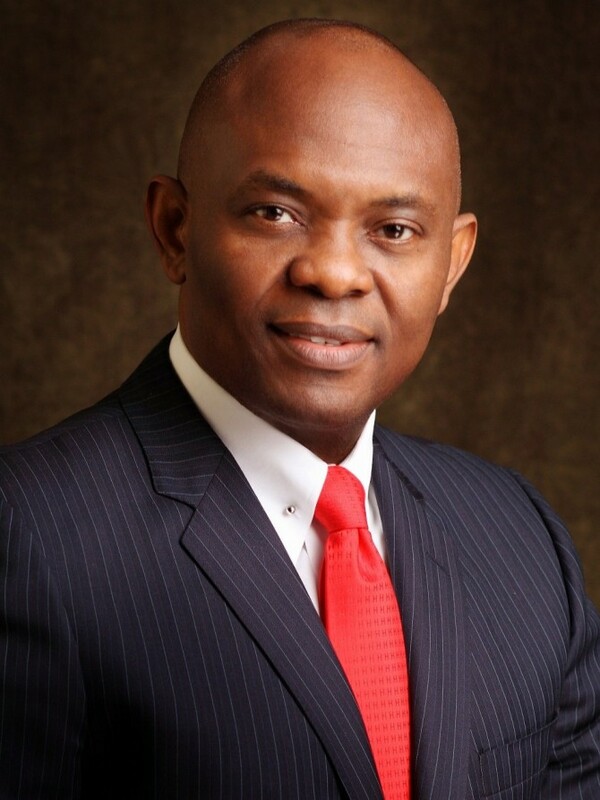 The committee also announced the keynote speaker for this year’s awards is Tony O. Elumelu, MFR. Mr. Elumelu, acknowledged globally as one of Africa’s most influential entrepreneurs and the proponent of Africapitalism, is former chief executive officer of the United Bank for Africa Plc, is the chairman of Heirs Holdings and the founder of the Tony Elumelu Foundation. Season 7 of The Future Awards was launched on May 29, and the organisers have gone around the country engaging young Nigerians, which ended with a spectacular reception for the Nominees in Lagos. The winners in all 21 categories will be unveiled at the awards event. Media Partners for the event are Channels TV, Silverbird TV, TV Continental, Wazobia FM, Nigeria Info, BellaNaija, 360Nobs, LindaIkejiBlog, Jobberman, Premium Times, NET, TW, Complete Fashion, and FAB. The event is supported by LASAA, Miccom Golf Resorts, Tremor Perfect,Yvent Couture, LightHouse Productions, and Zaphaire. Official media partners are Africa Magic, Cool FM and Y! (www.ynaija.com). For more information on the Awards, visit facebook.com/thefutureawards.